Dodaj do porównania Sweatshirt Cream green (4 pcs.) Product not available in retail sale. Register to view wholesale prices. Dodaj do porównania Sweatshirt Original gray (4 pcs.) Product not available in retail sale. Register to view wholesale prices. 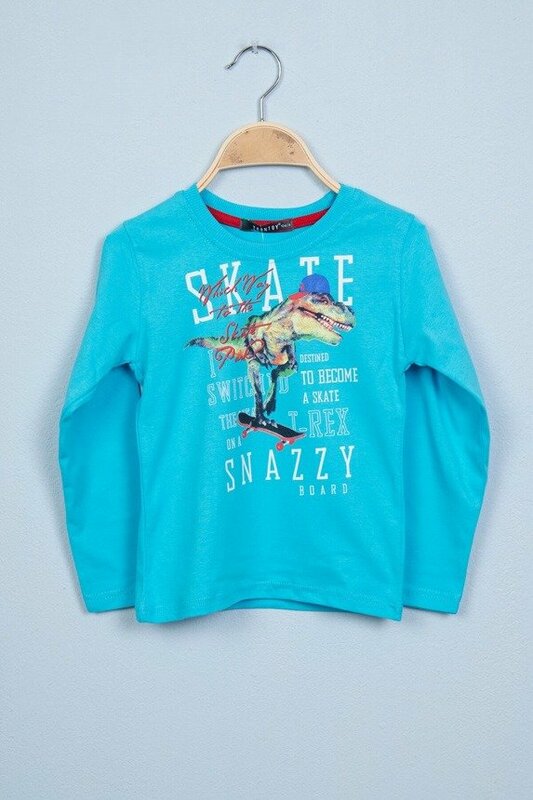 Dodaj do porównania Blouse T-Rex azure (4 pcs.) Product not available in retail sale. Register to view wholesale prices. 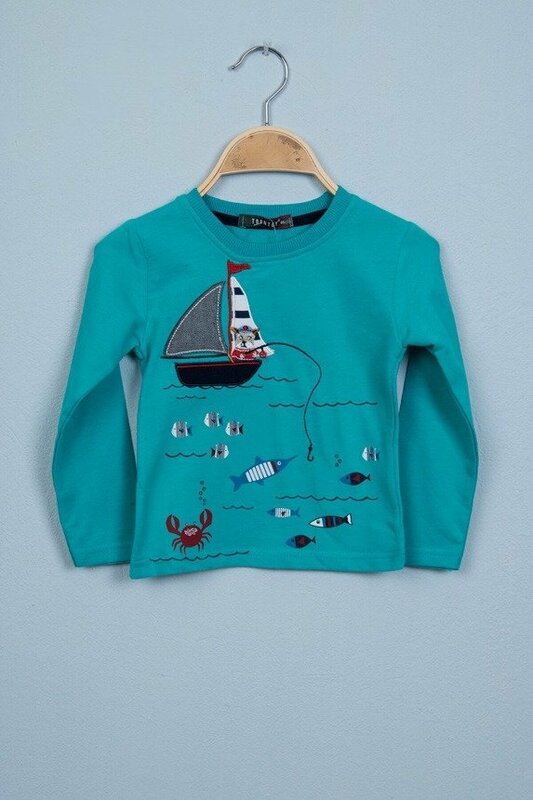 Dodaj do porównania Blouse Fish mint (4 pcs.) Product not available in retail sale. Register to view wholesale prices. 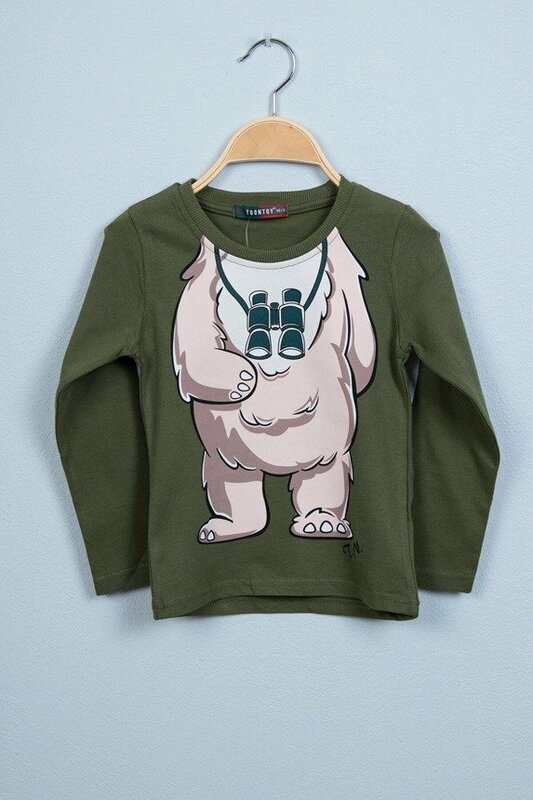 Dodaj do porównania Blouse Bear khaki (4 pcs.) Product not available in retail sale. Register to view wholesale prices. 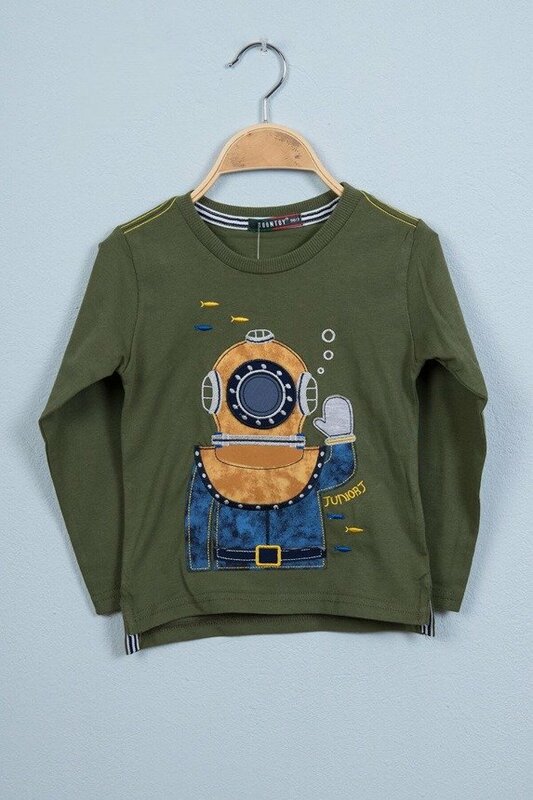 Dodaj do porównania Blouse Diver khaki (4 pcs.) Product not available in retail sale. Register to view wholesale prices. 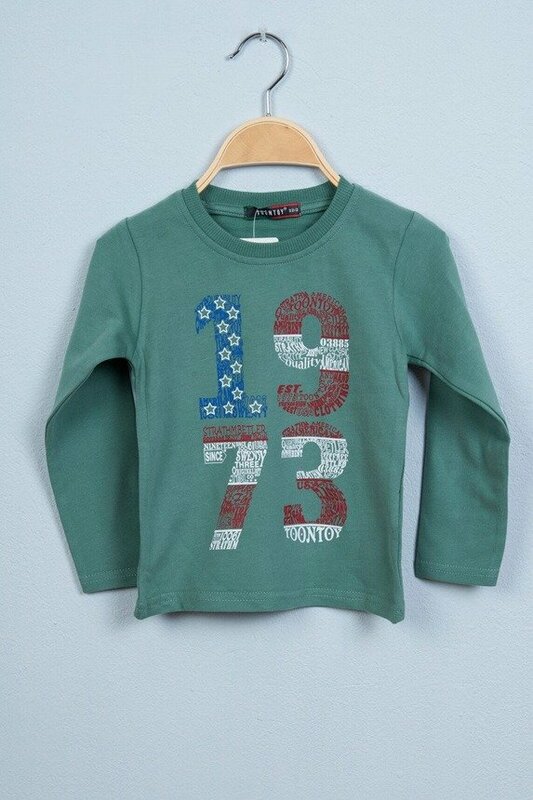 Dodaj do porównania Blouse 1973 green (4 pcs.) Product not available in retail sale. Register to view wholesale prices.